Ok first make sure wireless is turned on in the bios (my big mistake). After boot up. Then go to goggle on a different pc, download ndiswrapper packages and transfer them to usb. Afterwards go to google and get the ralink 2860 WINDOWS XP DRIVER (big step, vista driver does not work). Install it, go into the program files directory and copy the driver onto the usb. If you dont have a pc with windows xp I can send you the ralink xp driver (pm me for it). Then install ndiswrapper. Put the driver file onto the desktop, then open the terminal and cd into it (cd /home//Desktop/Driver. Then keep going until you get to the folder with RT2860 . inf file (it could be a diff name, but it must be .inf). 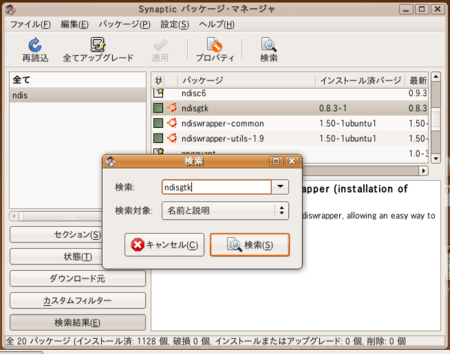 Then type in console sudo ndiswrapper -i filename.inf . Then reboot and you should be good to go.